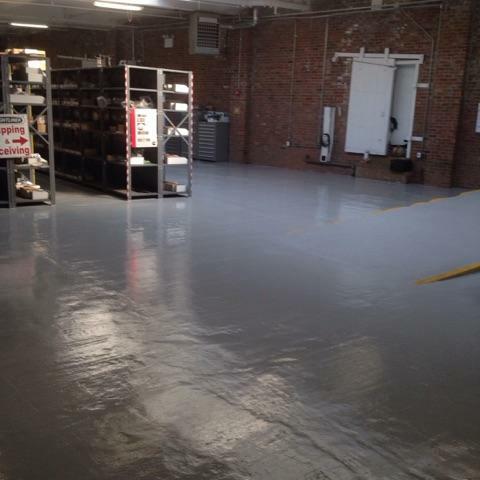 Repair, protect, and beautify your garage floors, basement floors, or many other surfaces with high quality, durable epoxy floor coatings that withstand lots of traffic, heavy products, liquids, and natural wear and tear. We can level surfaces if desired. Choose from our huge selection that includes a variety of colors in various speckled designs. 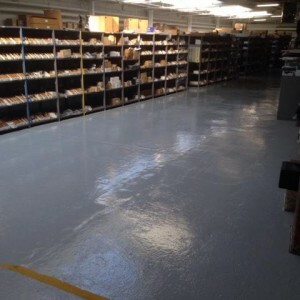 Preserve your commercial buildings with durable, hard epoxy floor coatings that stay beautiful for years and withstand heavy wear and tear, spills, impacts, and more. We use a grinding diamond carbine machine to prep the floor, apply a primer coat of epoxy, complete the finish coat, and add a clear coat for protection if desired. We offer a wide range of color options in various speckled designs. Save money in the long run by protecting those flooring surfaces and get quality installations that are fast and thorough. Enhance or revive your basement or garage walls with Epoxy Floor, LLC wall painting services. Add high quality epoxy wall painting to your existing floor installation to make the area look new again or simply choose it as a standalone service that will renew the area and help protect the walls from water, stains, spills, and deterioration.